My local grocery store makes these homemade energy bites, which Ben and I love, but since I don’t know how they’re made, I wanted to make something from scratch at home. 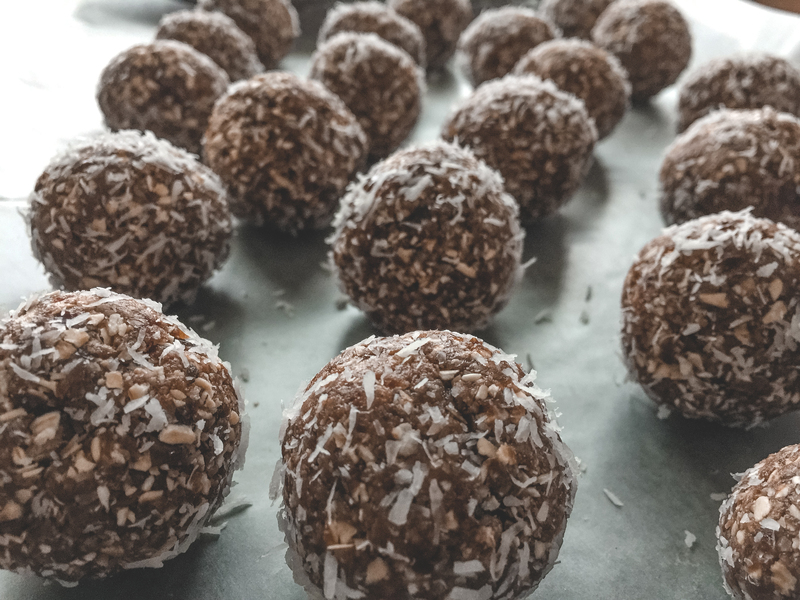 My in-laws have been on a low carb, sugar-free diet, so I thought I’d whip up some date balls for a party snack and see what they thought. Dates are a popular ingredient for vegan snacks. They have a rich flavor and natural sweetness that blends well nuts and seeds. Because of the natural sugars in the dates, no added sugar is necessary. Oats are carbs but they are a healthy carb. 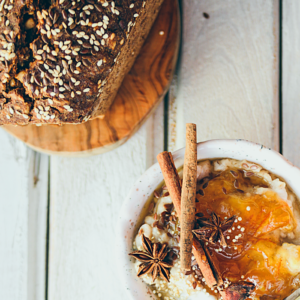 Raw oats are not modified like bread or pasta and they provide two other very important nutrients: protein and fiber. For this recipe, both the oats and coconut flakes added substance and texture. Cocoa powder is optional, but everything is better with chocolate, right? If you’ve never tried cocoa powder before, don’t confuse it with chocolate. Most chocolates you’re familiar with are a mixture of cocoa, sugar, oils, and dairy. On its own, cocoa powder is more bitter than sweet but when mixed with natural sugars and healthy fats (like dates and coconuts), cocoa powder provides both the antioxidants and delicious flavor our body craves. 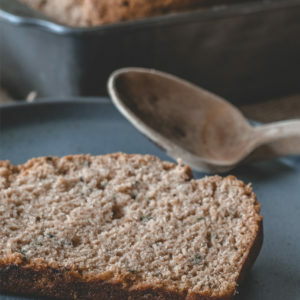 Keep scrolling for the full recipe. Five ingredients - one blender (or food processor). 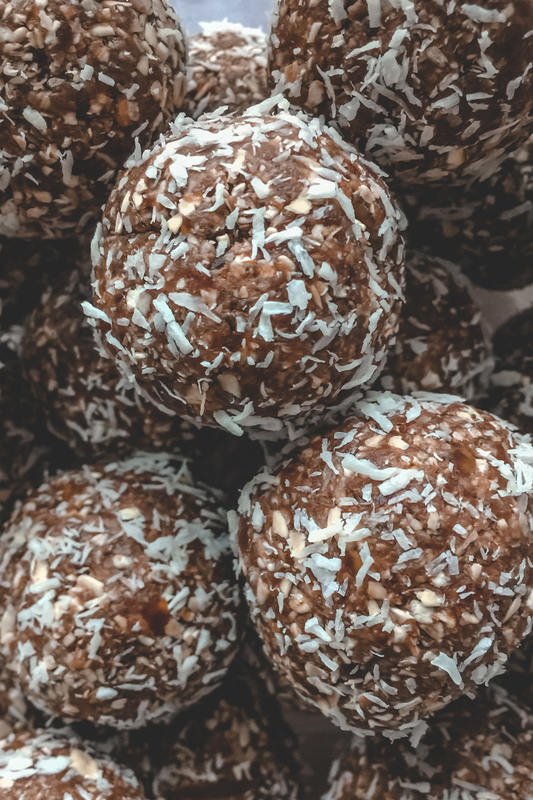 These date balls are vegan and gluten-free, and can be ready for any party in less than an hour. 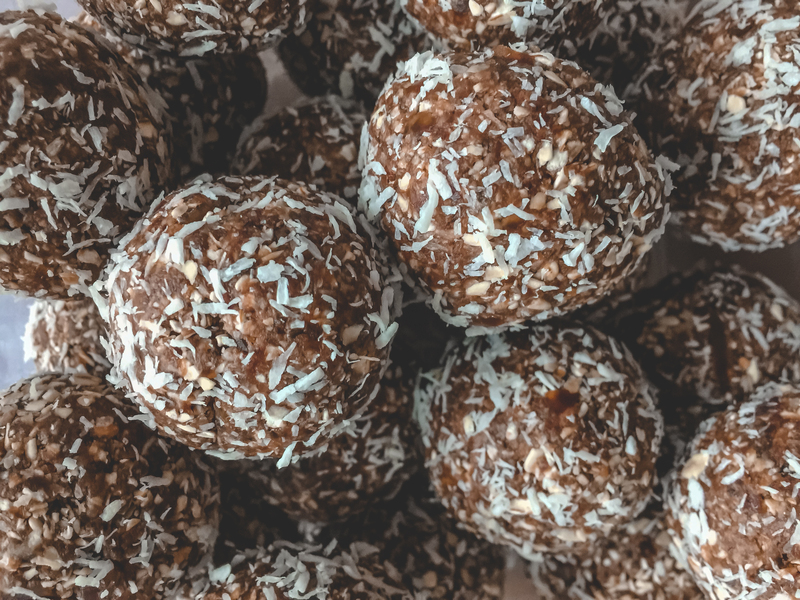 They're also great as a quick energy bite before a workout, or as a between meal snack (2). Leaving out ½ C of dried coconut flakes, place all ingredients into a food processor or high-speed blender and mix until smooth. Using a tablespoon scoop the mix into the palm of your hand and roll until smooth and firm. 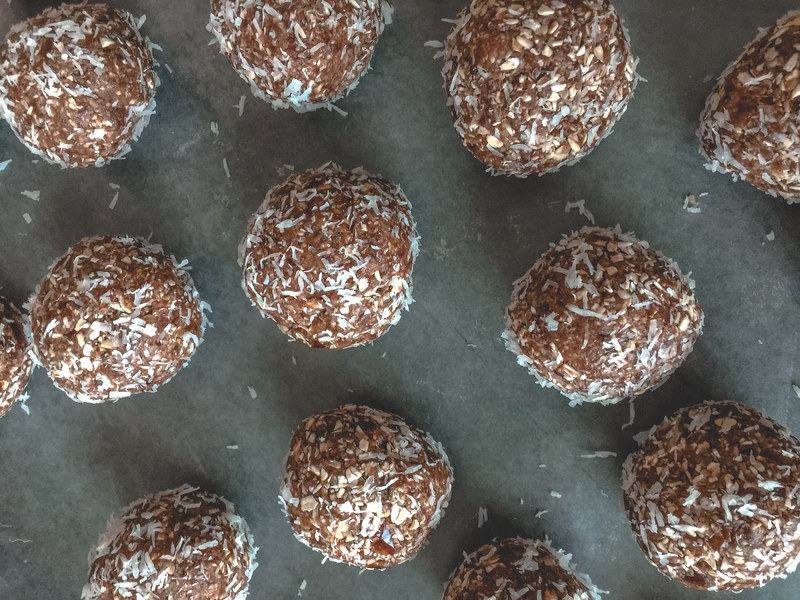 Place coconut flakes onto a small plate to roll each date ball lightly pressing until coconut sticks. 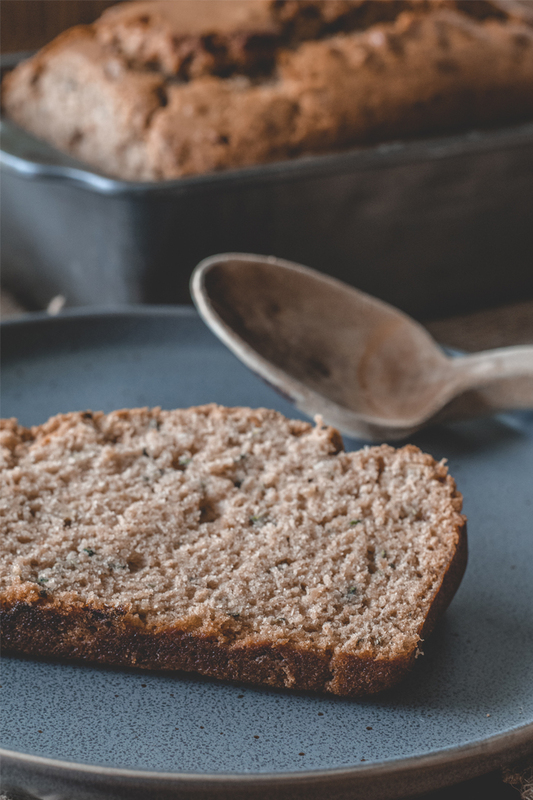 Place a sheet of foil or wax paper onto a baking tray. Place date balls onto the tray and place in the freezer for 20-30 minutes to firm.